Everybody loves hoodies! We offer professional hoodie printing and embroidery for uniforms, schools, events, promotional hoodies and merch. With high-quality embroidery, screen printing and more options to choose from, you can get the exact look you want. Let’s get your project started! There’s nothing quite like good-quality custom hoodies! 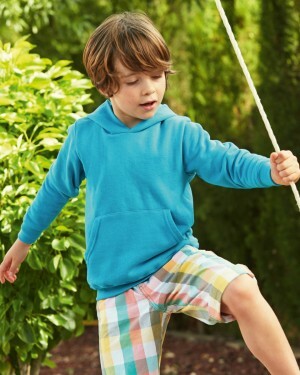 Embroidered hoodies that let you stand out from the crowd! 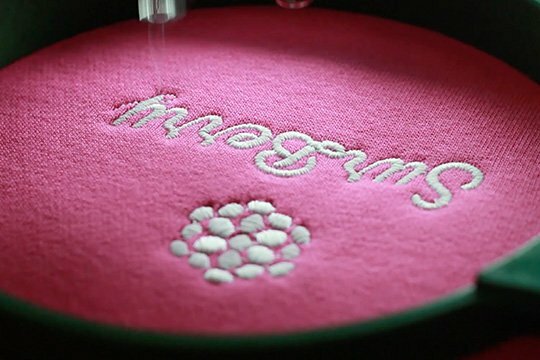 Embroidery is a common technique used to add logos and text to a piece of clothing. Today’s super-speed industrial embroidery machines are capable of stitching on as many as eight different pieces at a time. Generally, it’s well-suited to heavy materials that can really show it off. You’ve probably seen lots of logos embroidered on the chest but they can also be placed on the back or sleeves. Get in touch with one of our printing experts now! 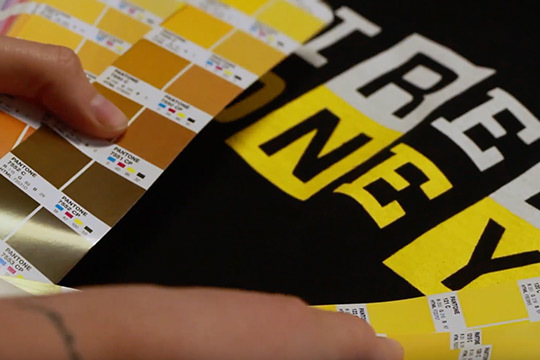 Screen printing is a popular technique used to create personalised printed hoodies and can give you quick, high-quality results. The way it works is by pushing inks through a screen directly onto a garment. The screen has some areas cut out and others blocked out so you can get the shape of your image or logo just right. If you need rich prints on your garments then this is the process for you. We’re first and foremost a B2B business. Our minimum order is of 20 units. We have plenty of experience working with brand managers and event planners. Whether you need merchandise, uniforms, event clothing, leavers hoodies or any other kind of high-quality good printing, Printsome’s got your back. 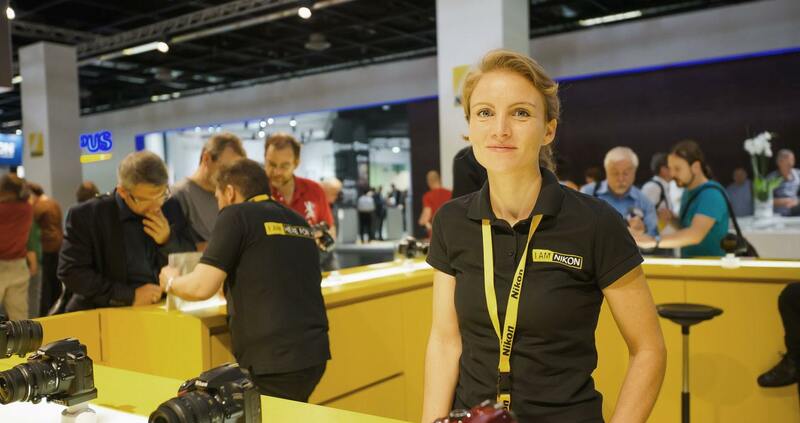 If you have any questions, our team of printing experts will be happy to help you. 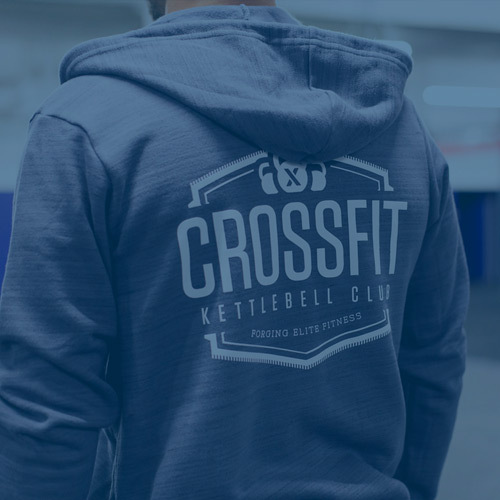 Learn about our hoodie printing process, from our expert consulting team to our great customer service, getting your files ready for printing, quality control, and more. Our professional team has more than 100 years of combined experience! How do you print designs on hoodies? There are a few different techniques you can use to print designs on hoodies. The two most common are screen printing and embroidery, which we’ve explained above. You can also use DTG (direct-to-garment) printing and transfer printing (which uses heat and transfer paper). How you personalise your hoodies depends heavily on the type of garment you choose. 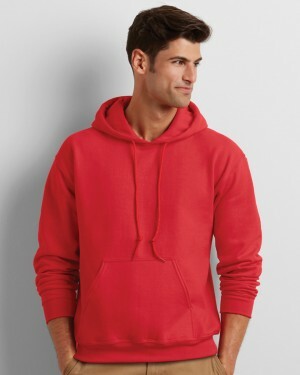 The techniques for hoodies are slightly different from other types of clothing like personalised T-shirts are personalised sportswear. What are the best quality hoodies for screen printing? The most common option is a 100% cotton hoodie, which is compatible with most printing techniques. If you have a colourful logo or design you want to be printed on a custom hoodie, it’s strongly advised to use this material to avoid disappointments down the line. Screen printing may still work with cotton blends but DTG must work exclusively with 100% cotton. Luckily, there are lots of great options to choose from with different fabric types and at different price points. What are the benefits of printing hoodies in bulk? Printing in bulk lets you get the best price per unit possible. 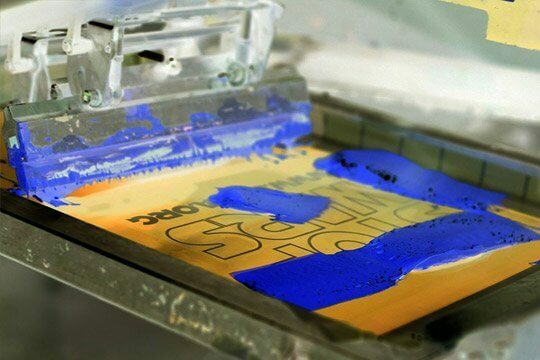 Because screen printing involves creating special materials and requires the items to spend a relatively high amount of time in the machine, the ideal way to do it is to use the same setup to print a large order of custom T-shirts all in one go. Printing 50 units isn’t the same as printing 500, but the time it takes to do the setup is the same in both cases. That’s why the more units you print, the better the price. Facebook, RockStar, Amazon, Unilever and more! When it comes to creating custom printed hoodies online, there are lots of different people who are interested in them! 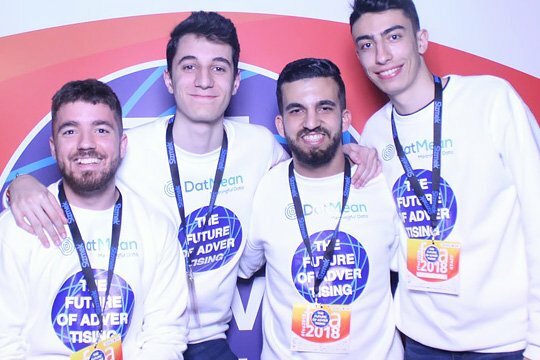 Our team of experts has helped create awesome hoodies for lots of different groups, including leavers’ hoodies, university societies, sports clubs and teams, large-scale events, work uniforms, merchandise for YouTubers, and lots more. 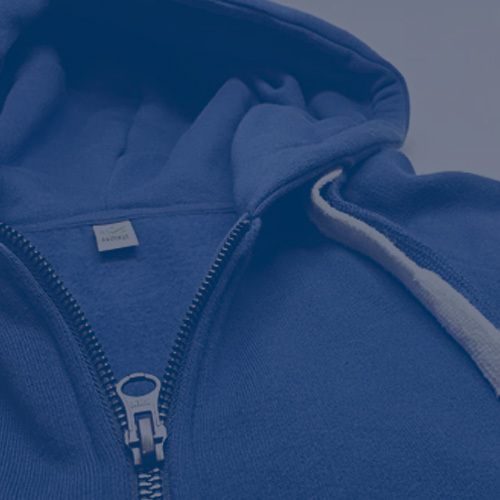 Our proven track record ensures your printed hoodies are in safe hands with Printsome. 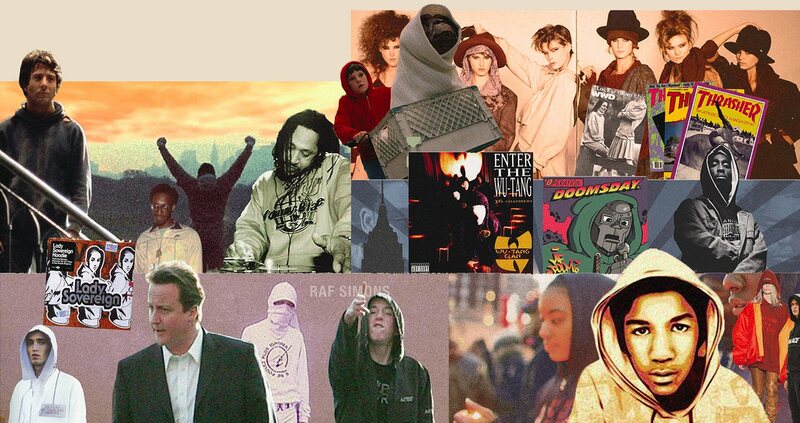 ‘A brief history of the hoodie in the UK’ - A graphical representation of the highlights in the history of this polemic garment. From Star Wars to DC heroes and Alexander McQueen, we’ve handpicked the most creative hoodies you will ever see. Do you need promotional clothing for an upcoming event? In this quick guide, we'll explore everything you need to know, from fabrics to models. Personalised hoodies are some of the world’s favourite clothes because they’re cosy, warm and protect you against the weather. What more could you ask for? But there’s much more to personalise hoodies. For example, they’re very compatible with music. That nice hood that protects our head from the weather also prevents our headphones from being knocked out of our ears. The fabric also enhances the music as it muffles the sounds from the outside world. Realising this, some brands have produced custom hoodies with built-in sockets for headphones. But if you don’t want to pay for them, there are also tutorials out there that teach you how to make them. There are even gift guides that recommend them as a present for your techie lover. Another reason why printed hoodies are so popular is because whenever we wear a hoodie we feel protected. By putting on a hood we’re telling the world: I need my space. 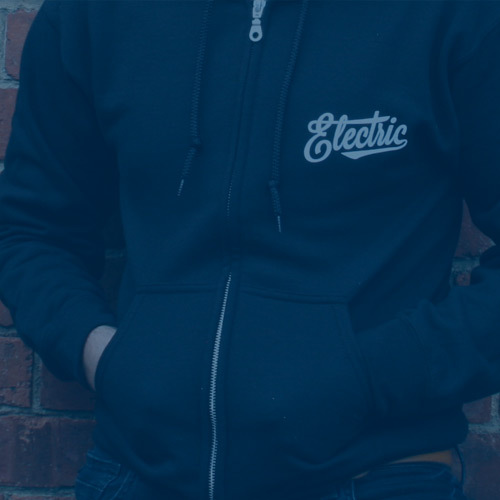 Personalised hoodies offer a lot of opportunities to get creative with designs. For example, the Mewgaroo hoodie. It’s a hoodie that has been designed for cat lovers to carry their pets on a pouch like a kangaroo. Custom hoodies make it easier to carry small items. Most hoodies have a “kangaroo” pouch that makes it easy to not only keep your hands warm but also to carry devices. Think of it as a bum bag that’s attached to your jumper. They are also easy to customise. Just ask us! Hoodies are just as easy to print as the custom T-shirts and they have a higher perceived value. 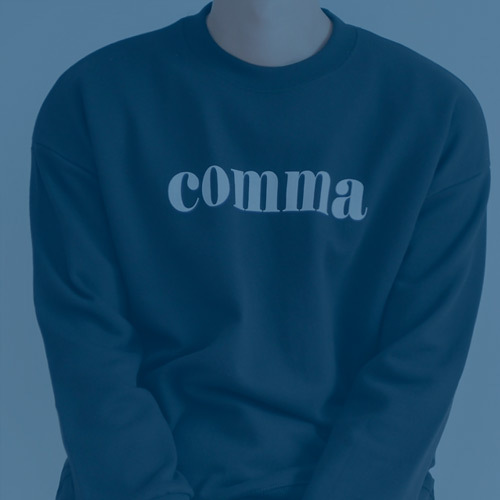 In branding terms, hoodies are more useful because, more often than not, they’re the outer garment meaning that whatever it’s printed on them won’t be covered as easily. Hoodies are versatile. Fashion blogs celebrate it as a versatile piece that can be worn even with the fanciest of trousers. Dress them up. Dress them down. Not into the formal look? Then pair it up with a leather jacket! Hoodies tend to be unisex. There are hoodies that are specially designed for women but for the most part, wholesale hoodies for screen printing are unisex and can be worn by anyone. Hoodies are a great for working out. Ever wanted to be Rocky running up the steps of Philadelphia’s museum of art? With a grey hoodie, anyone can! The benefits of wearing heavy clothes while working out are debatable but there’s no denying that nothing is better than wearing a hoodie to the gym when it’s cold outside. At Printsome, Hoodies can be bought in bulk! Well, almost anything can be bought in bulk these days. What we’re trying to say is that when looking for wholesale hoodies for screen printing, it’s always a good idea because then the cheaper the price per unit will be. Hoodies are associated with entrepreneurs. Do you like social media? Would you like to become a self-made billionaire one day? Then wear a hoodie! We’re joking, of course, but hoodies really are associated with famous people (remember that Justin Bieber phase?) so if you would like to channel them, then why not wear one? If you need personalised hoodies, then don’t wait any longer and give us a call. One of our printing experts will be more than happy to help you out. Our business model revolves around the customer which means that from start to finish, we’ll guide you through the entire process and we’ll make sure your goals are met in the end. We work with cutting-edge technology and some of the best T-shirt printing techniques in the market right now. Screen printing is the most popular because of its speed and overall quality but DTG (direct to garment printing) is also well liked — which is reserved for intricate designs with many colours. Transfers are great for sportswear and then finally, we have embroidery which works really well with hoodies. Contact us!